Novia Ltd and NBS Plus are now together allowing all users of the NBS software to be able to easily specify Novia membranes into their current project. Specifying Novia membranes and building papers has never been easier. 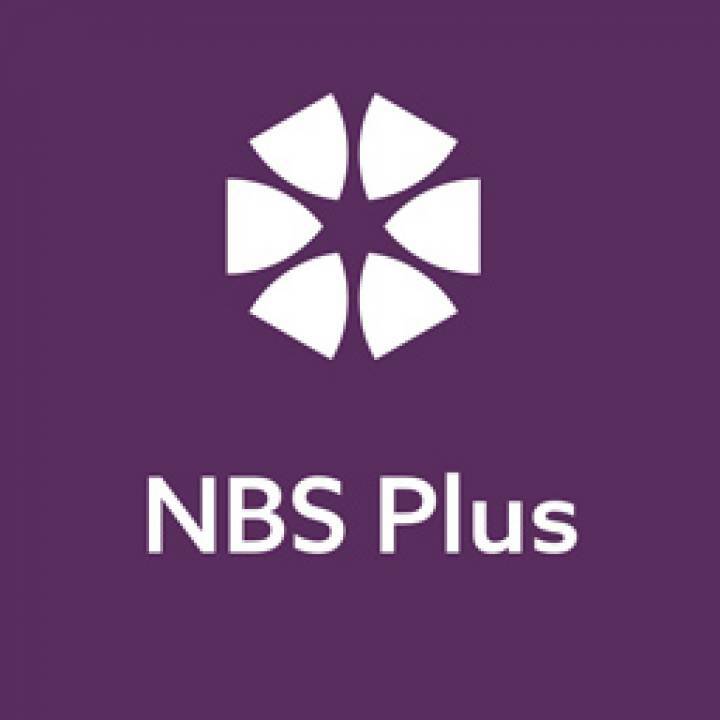 For architects and contractors using the NBS Plus or NBS Create software, you will find all of our relevant membranes available for selection. Using the table on the right, all of our products available on The NBS software packages are available for viewing. Each link will take you to product details that The NBS have available to them, along with clauses suitable for specification. 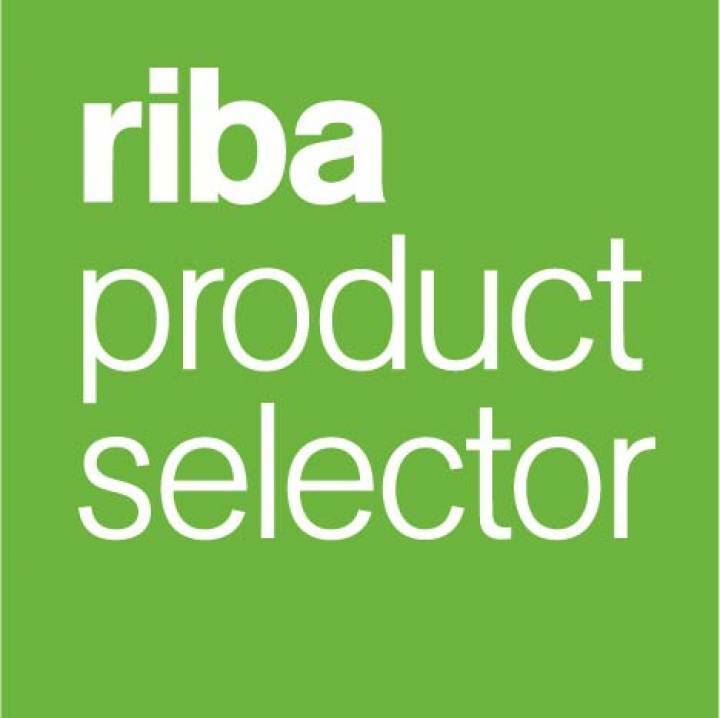 All of the specifiable products are also available for viewing on the RIBA Product Selector via technical datasheets and brochures. Click here to view this page. Please ensure all products specified are suitable for use in your project. If you are unsure, Novia can offer advice and guidance, but the final decision will be with the architect specification.